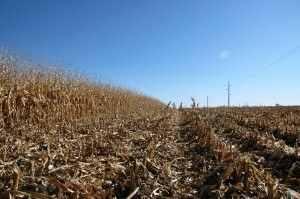 South Dakota Corn Comments podcast with Jim Woster. 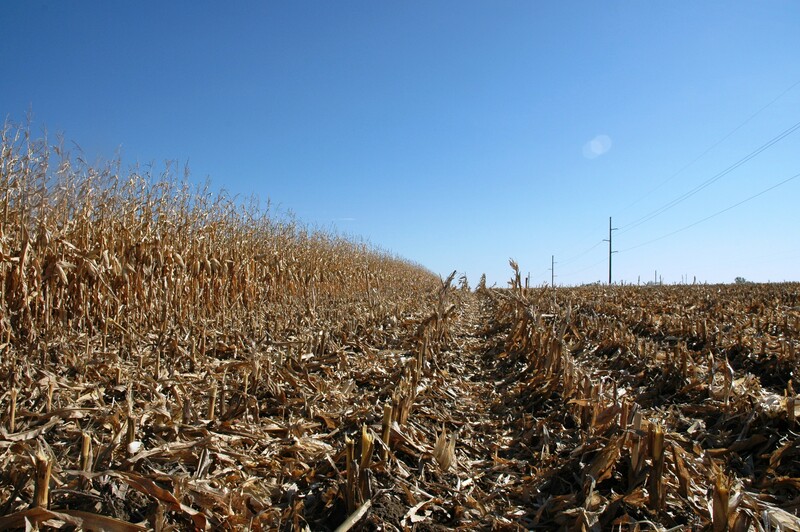 Ethanol reduces our dependence on foreign oil, saves your family money and benefits farm families across the country. This is your last week to register for free groceries for one year from South Dakota Farmers Feed Us. This entry was posted in Corn Comments Podcast, General Podcasts and tagged corn, ethanol, SD Farmers Feed Us, South Dakota.